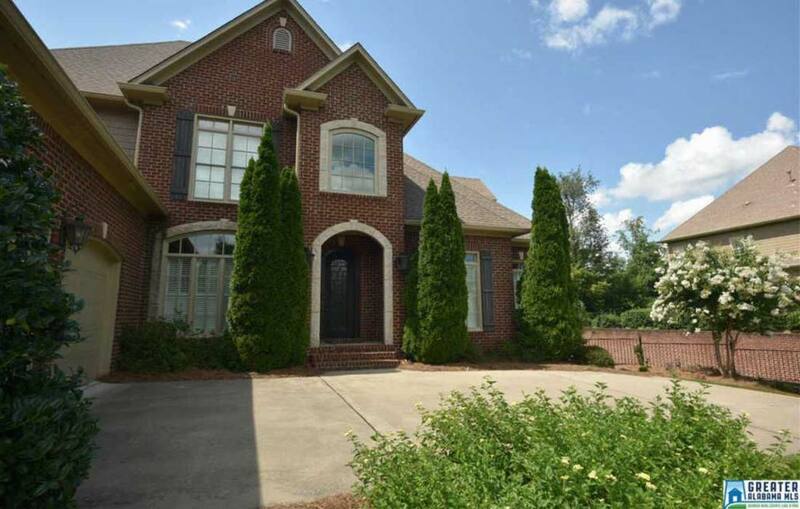 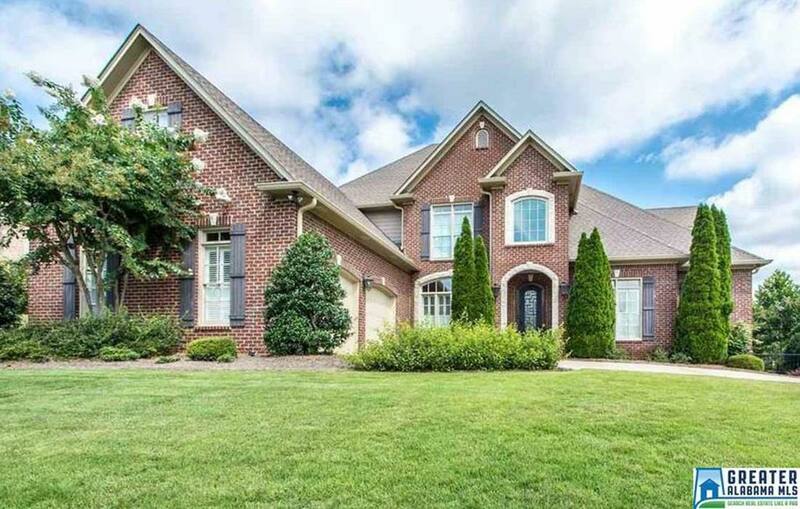 Ridge-top brick home with a lake view . 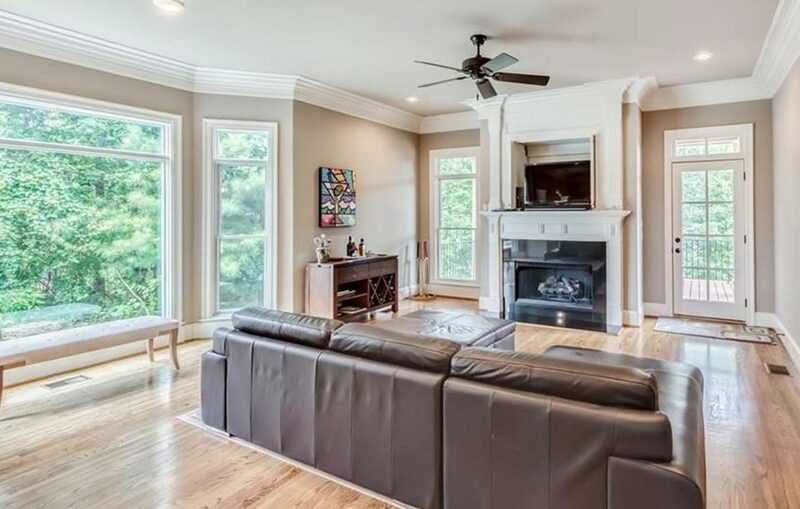 Built in 2006 this energy efficient home is better than new . 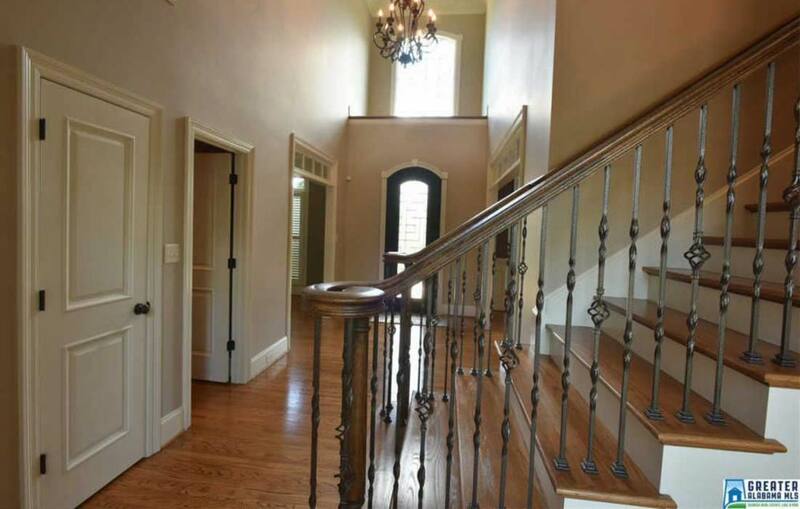 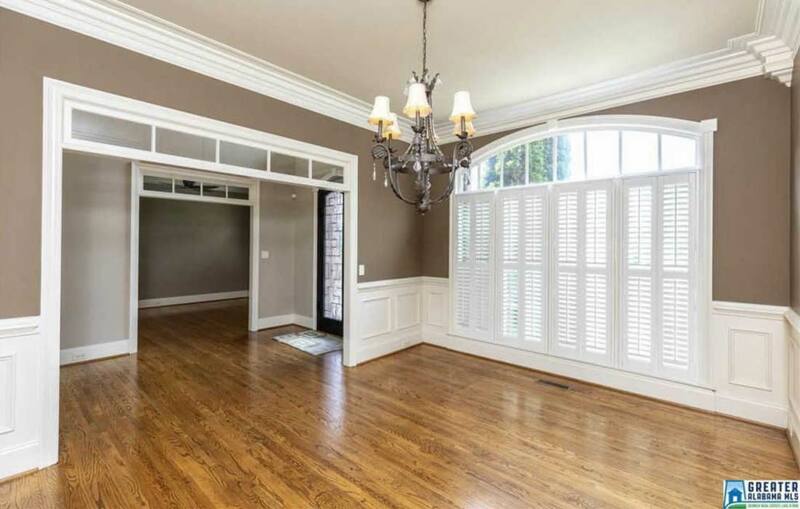 Details including, solid oak hardwood floors, extra wide crown molding & baseboards, new upgraded Pella windows. 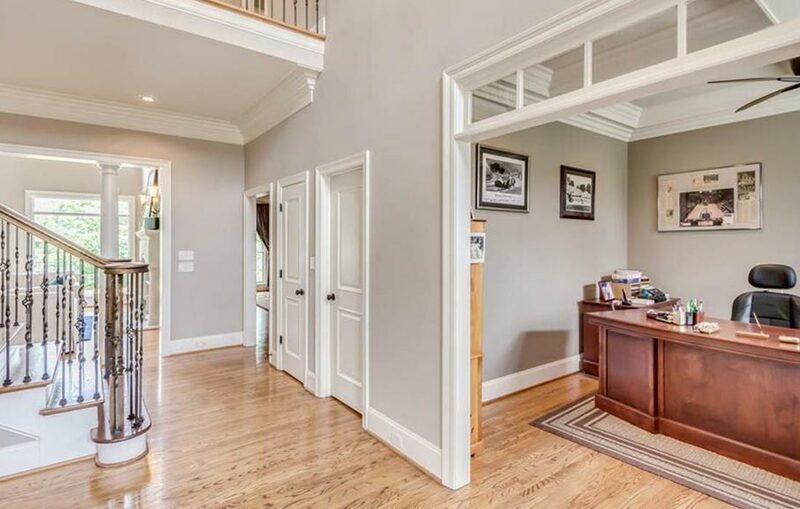 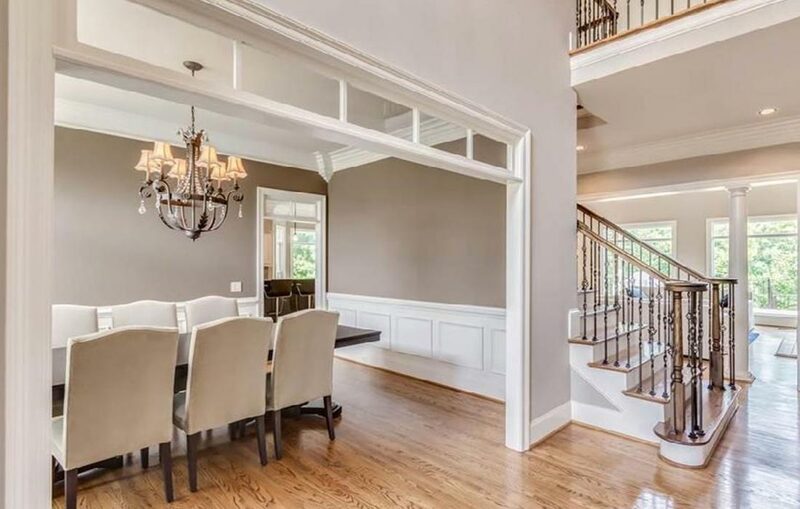 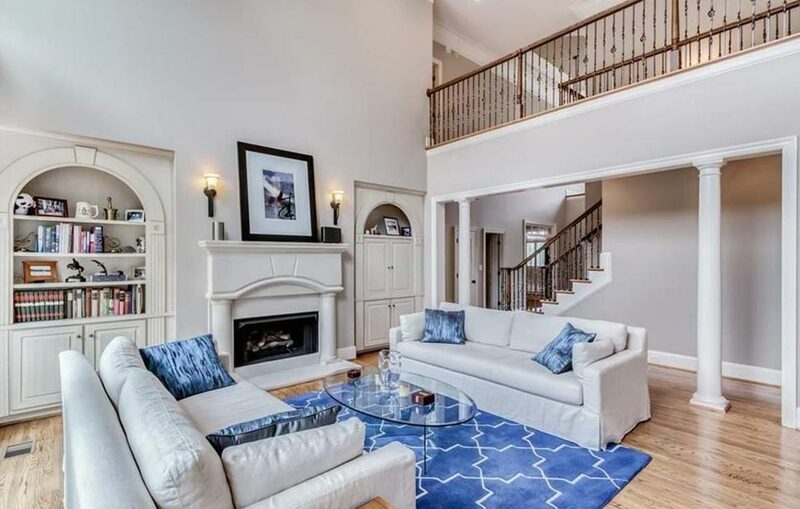 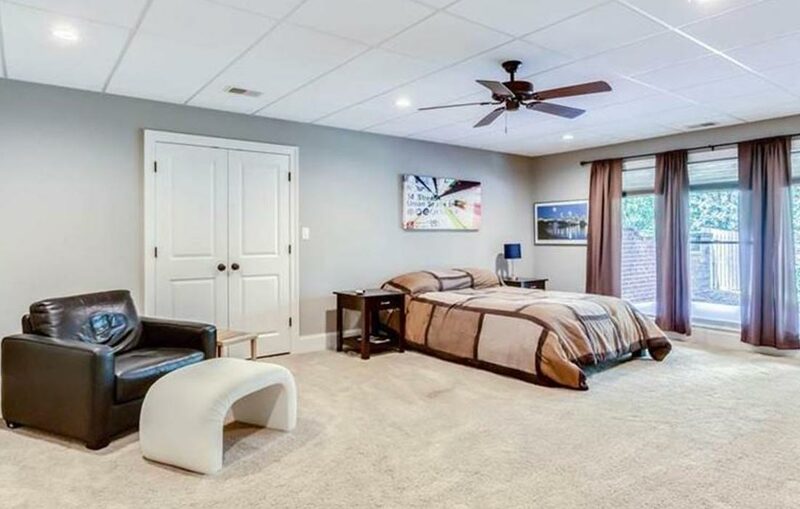 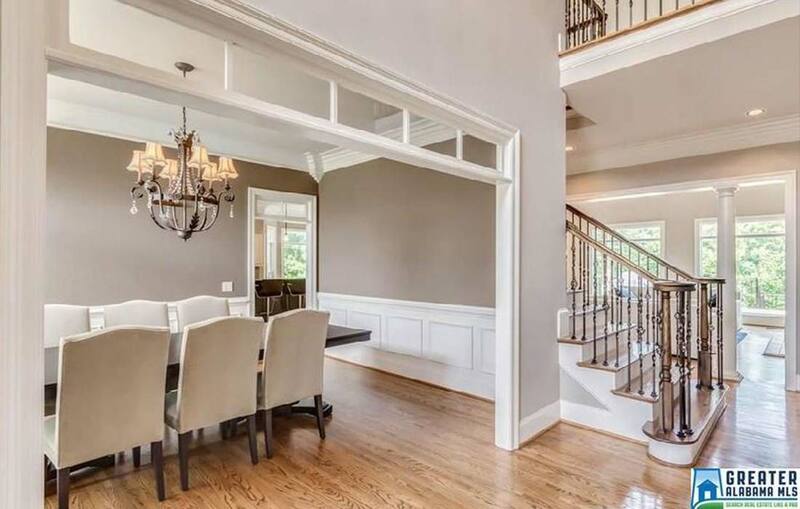 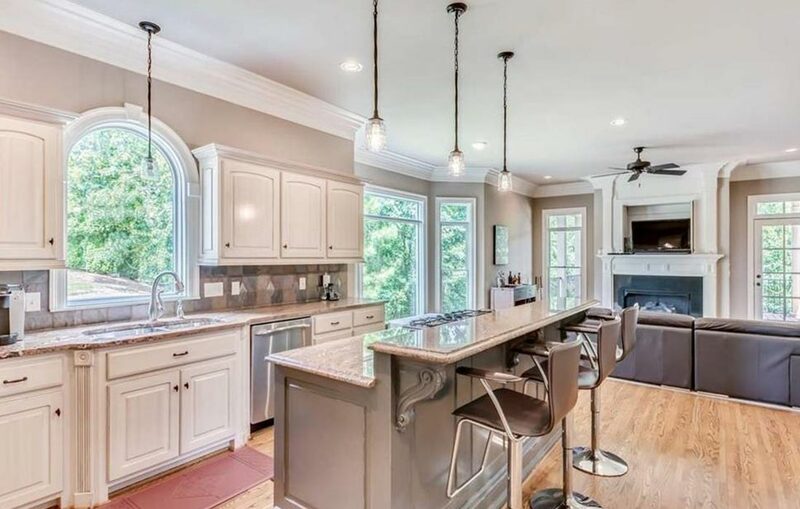 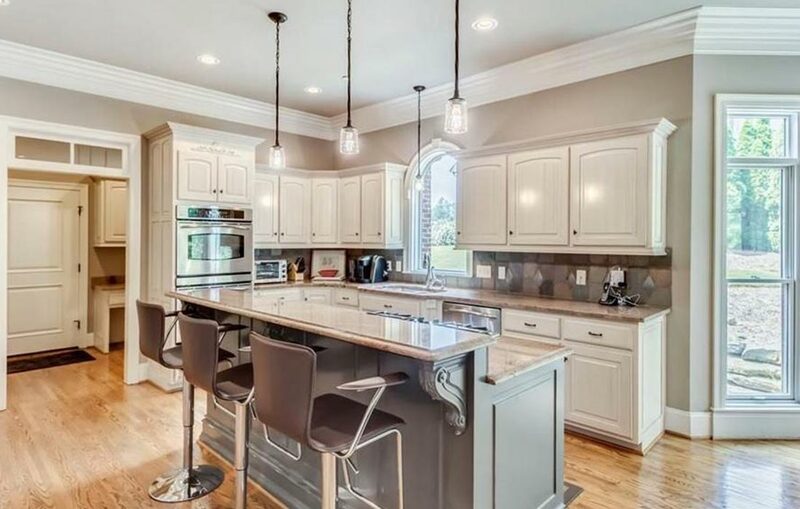 Great flow for entertaining including a Living Room/study with coffered ceiling, spacious 2 story family room w/ a wall of new panoramic windows, a stone fireplace plus built-in bookcases; a keeping room off the kitchen that is centered around a 2nd fireplace.